This weeks tunes feature the lush electronica of FIRE_SIGN, synthpop perfection with RADIANT BABY and the pop hooks of TOFFE. The London-based duo that style themselves as fire_sign consists of drummer, pianist and producer Chris Stickland and cellist and vocalist Sarah Glayzer. The pair draw from a suitably diverse range of influences, including Zero 7, Moderat, Dusty Springfield, Massive Attack and Björk. The result of that particular blend is a smart composition titled ‘Sweet Oblivion’. There’s a broad number of sounds and ideas at work on this tune, that should be pulling in very different directions. Instead, the result is a wonderful set of ingredients offering up a lush, engaging soundscape that suggests everything from electronica through to techno. At its heart, ‘Sweet Oblivion’ is a wonderfully layered composition weaving in strings and electronics. Glayzer’s vocals, meanwhile, lend a gossamer sheen to proceedings. A Sweet Oblivion EP is out now as a limited edition 12″ as well as a download. The EP also featured remixes from Digitonal, Greymatter, Leigh Morgan and Mr Bristow. There’s a generous use of electronic melodies at work here which suggests classic synthpop, but with a definite 21st Century pop element. Born and raised in Montreal, Felix Mongeon, aka Radiant Baby, has crafted an engaging slice of electropop perfection on ‘Save Me From Myself’. There’s something of a Sparks feel on the vocal delivery, while the electronic rhythms bring to mind the style of ‘lost’ contemporary outfit Mirrors. 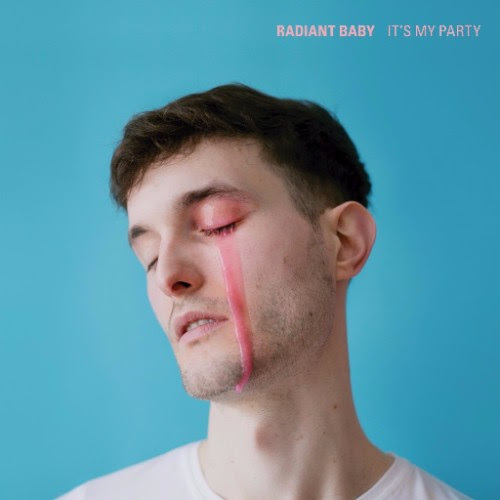 Radiant Baby has performed at POP Montreal twice and opened for the likes of Peaches and Róisín Murphy. On the basis of this tune, we’re looking at a bright pop future for Mr. Mongeon. ‘Save Me From Myself’ is included on new EP release It’s My Party on Lisbon Lux Records. We’re not sure what they’re putting in the water in Sweden, but there does seem to be a non-stop supply of talent and tunes in recent years. Here, for instance, is Toffe – a 26-year-old Swedish artist who has just released his first single ‘Painting Pictures’. 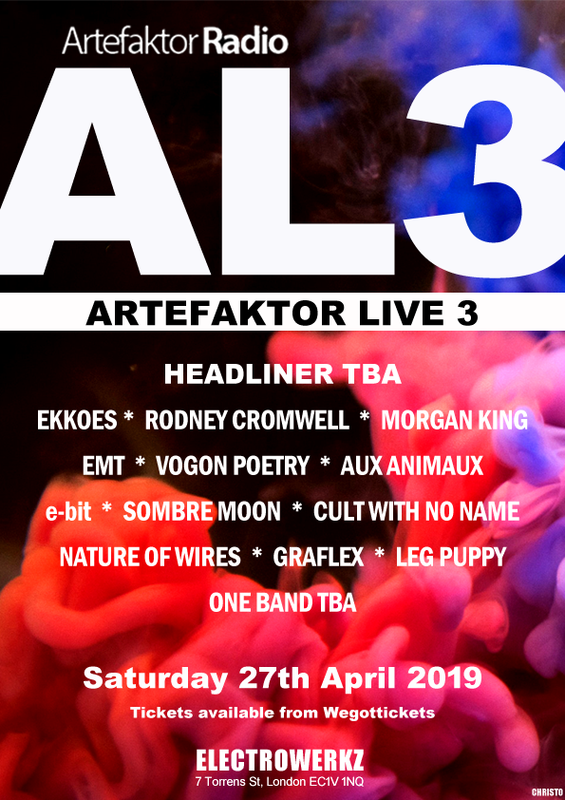 Drawing inspiration from the likes of Peter Gabriel, Frank Zappa and Genesis, Toffe nevertheless has a distinctly modern sound to his material. ‘Painting Pictures’ is a breezy, melodic outing that’s packed with pop hooks.